We are always seeking to strengthen the unit by recruiting new members. There are numerous opportunities within Ryde Inshore Rescue to learn new skills, develop your potential and play an important role in the community. But we need the right people. If you have ambition, commitment and enthusiasm we would be delighted to meet you. If you are considering applying to become a crew member, you must be able to spare at least one evening a week and on average, at least one half day each weekend, to be able to meet the demands of the training and duty watches. 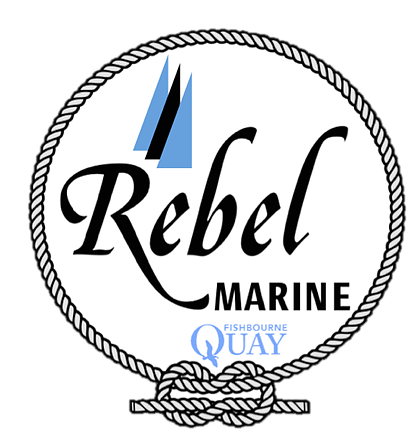 As crew you will gain the following nationally recognized qualifications: RYA marine VHF radio operators licence RYA Powerboat qualifications First aid Sea Survival.